Religion has been an important dimension of all societies and continues to play an influential role in virtually all aspects of contemporary life. 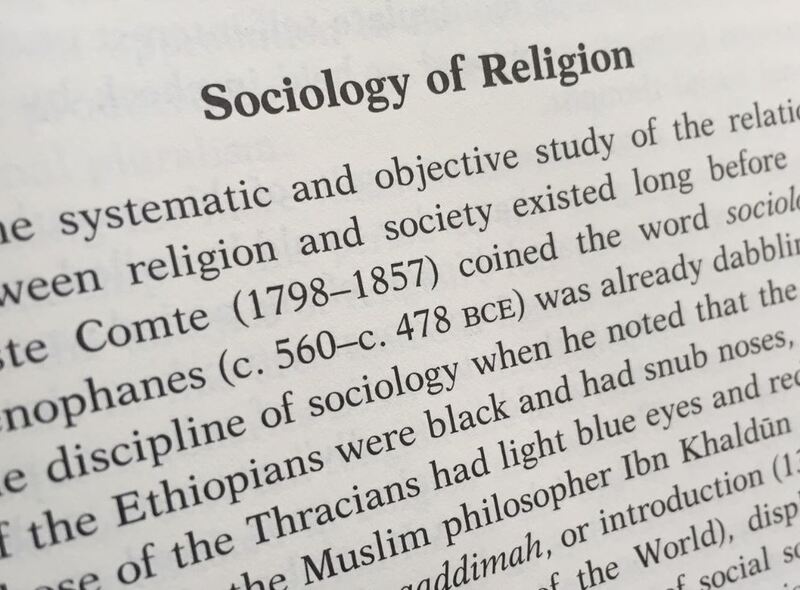 The sociology of religion seeks to understand religion in its varied manifestations as a social institution, as a cultural practice, and as a pattern of beliefs and activities that are shaped by societal conditions and that, in turn, shape these conditions. The curious thing, then, is just how non-sociological much of the sociology of religion really is, when you look at it closely; for, despite all the rhetoric about being an empirically-based science it often turns out to carry as much individualist and philosophically idealist baggage as any theological or phenomenological approach to studying religion. 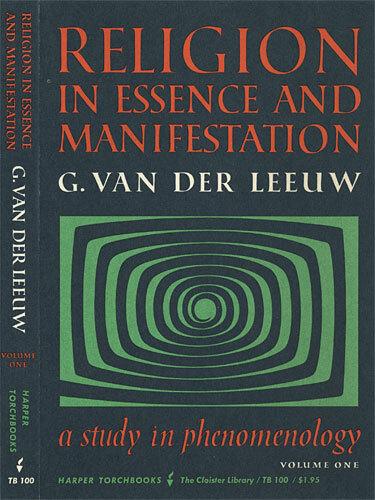 For we’re told that there’s religion, on the one hand, and its various public expressions, on the other — and, being concerned with the empirical, these scholars make much of focusing on the latter while leaving pretty much untheorized the source of the former. However much religion shapes society, it itself is a social product. The origin of religion is not individual because there is no individual — more precisely no innate one…. [E[ven individuality is a social phenomenon: its cause is the division of labor, and its operation requires formal recognition of the individual in society (vol 12: 8487-8488). This entry was posted in Faculty Blog, Relevance of Humanities, Religion in Culture and tagged empirical, Essence, Expression, Idealism, Individual, manifestatino, Manifestation, Robert Segal, sociology of religion by Russell McCutcheon. Bookmark the permalink.